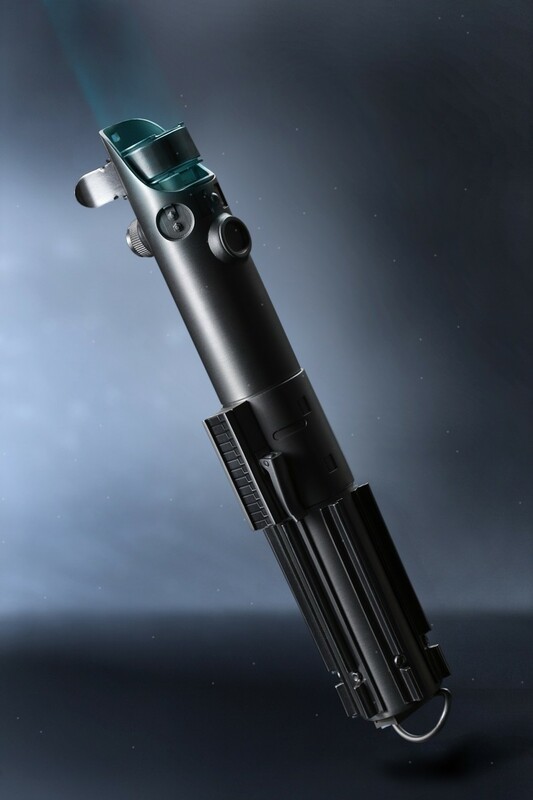 The world’s largest pewter maker, Royal Selangor, has unveiled brand new Star Wars collectibles to coincide with the upcoming Star Wars day this year. The new items include a Limited Edition Gold Plated Millennium Falcon model, a Lightsaber document holder and a TIE Fighter model. 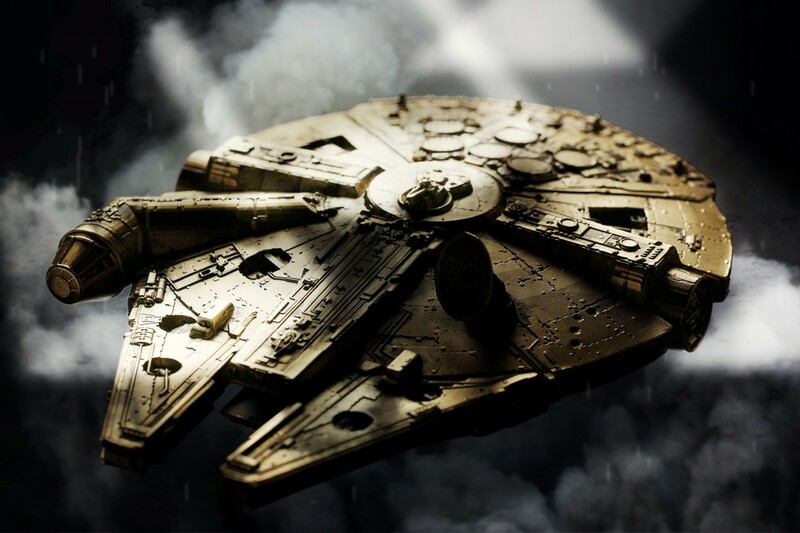 However, the Millennium Falcon is an online exclusive with only 200 pieces available worldwide. The price for it is RM3,800. 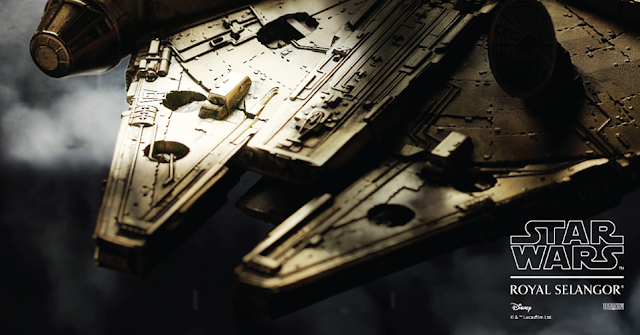 Each of the new collectible will only be available for purchase from 4 May 2017 onwards starting at 12 midnight (Kuala Lumpur/Singapore time), and for the limited edition Millennium Falcon, it will be on sale on a first-come-first-served basis. 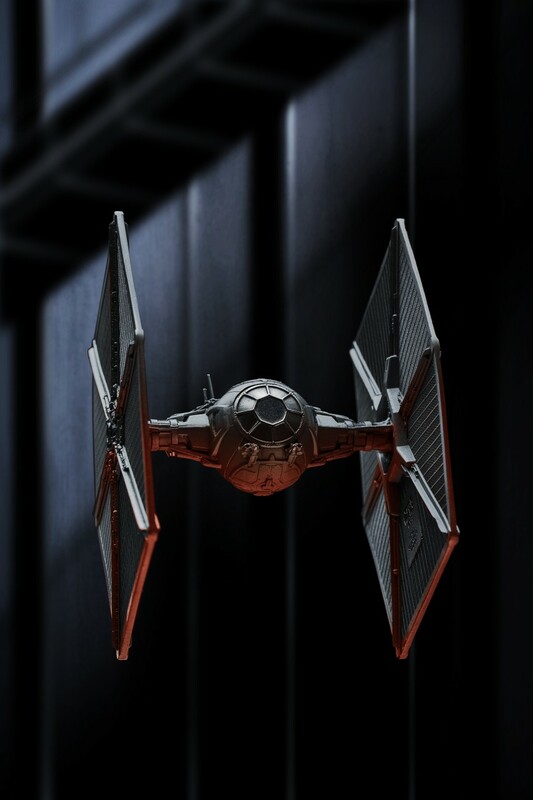 The Millennium Falcon comes with a retractable landing gear, and it is supplied with a pewter display stand, same as the TIE Fighter. For more information, visit my.royalselangor.com to know more about the luxurious collection.